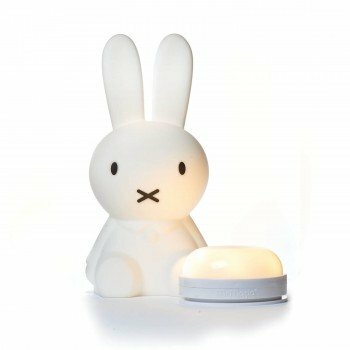 In october of 2017 Mr Maria welcomes a new member to their family with the soft, safe and supercute nightlight Miffy's first light. 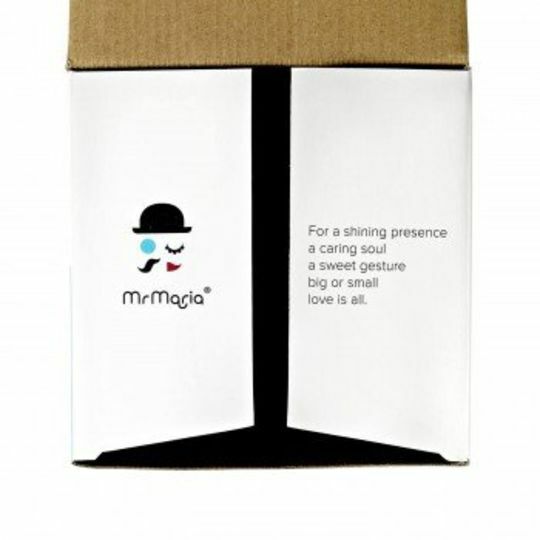 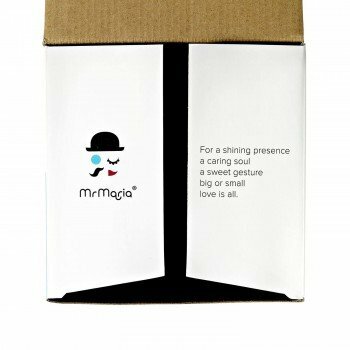 A little friend for your little miracle, that is the newest edition to the family in a nutshell. 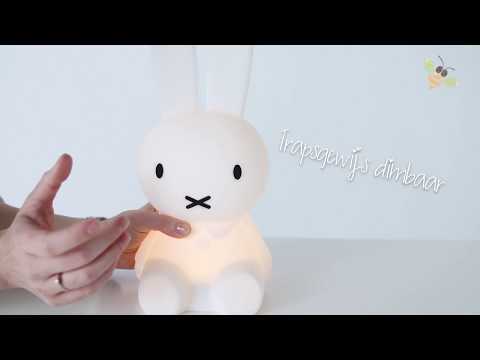 Although the light shows great resemblance to the rest of the lamps in this family this new member does have some unique traits that differs it from the rest. 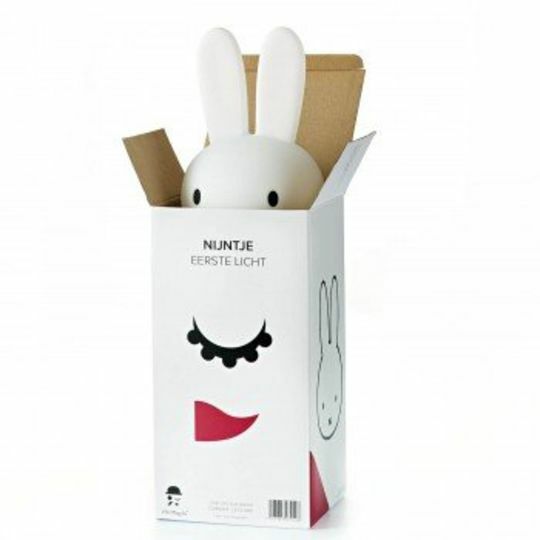 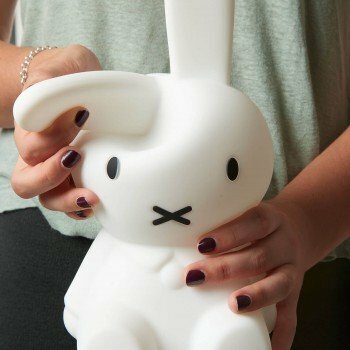 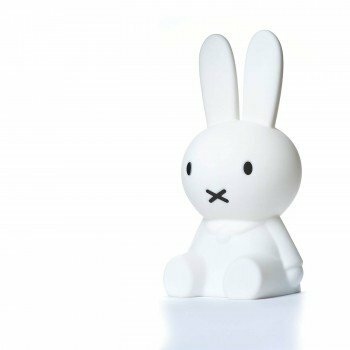 When you touch Miffy you will immediately find out that this one is made out of soft silicone instead of the usual hard polyetheleen. Cuddling this little cutie is just irresitible. 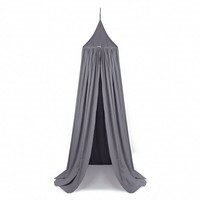 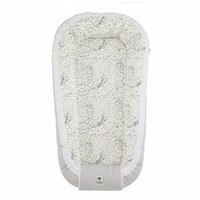 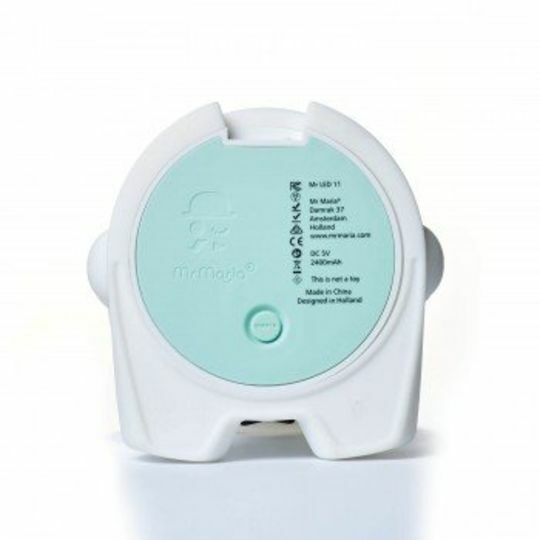 This 30 cm high light is supersafe in use so you can leave it beside the cradle, cot or bed without a worry in the world. 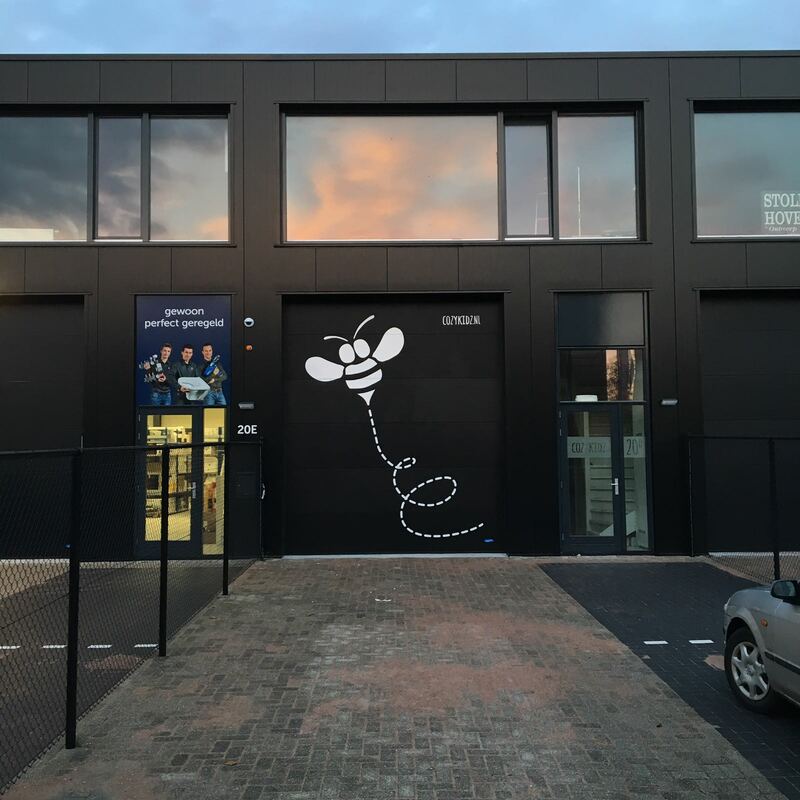 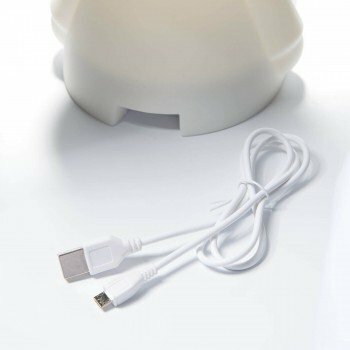 Miffy's first light can be charged using the complementary USB cable and will shine for weeks on after. 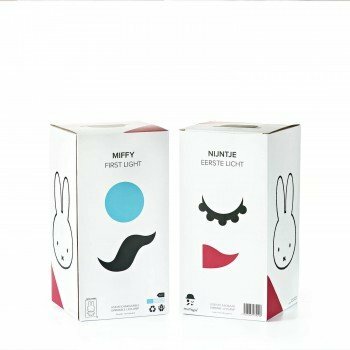 Making this the perfect nightlight to bring along everywhere you go so your little one will feel right at home. THe USB-cable is complementary and can be connected to your computer or universal USB adapter. Ofcourse Miffy's first light complies to the strictest safetymeasures and is truely irresisteble.